Rahwa MHAs have conducted 14,786 screenings for acute infant malnutrition. Rahwa MHAs have connected 2,601 children with severe malnourishment to care, including specialized nutritious foods. Rahwa MHAs have helped 649 mothers access antenatal care at the local hospital. 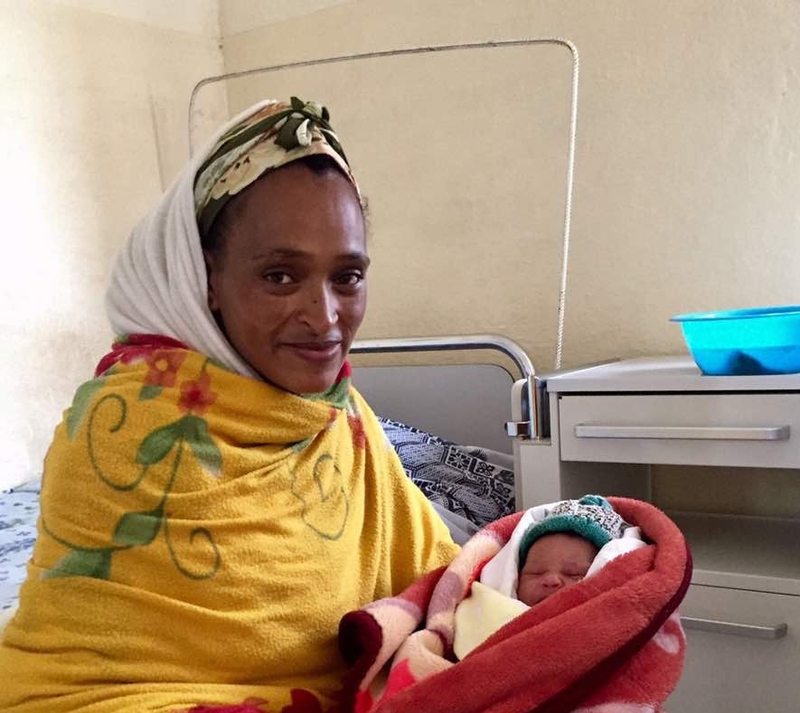 On March 15 of 2017, Asmeret, in her home in Imbeyto village, gave birth to a baby boy. Amidst the excitement of having a newborn, her baby began to appear ill. Soon after, he developed life-threatening convulsions. 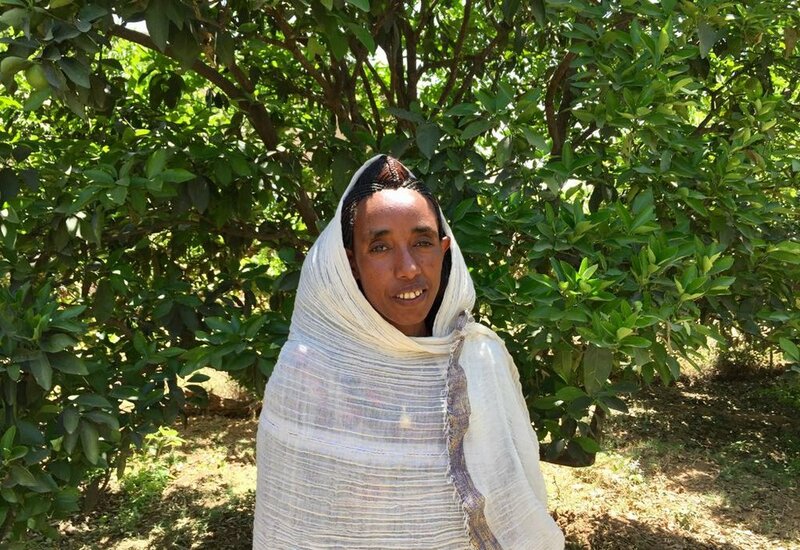 Asmeret and her family quickly contacted the nearest Maternal Health Agent, Nitsihti. Drawing from the skills she gained in Rahwa's MHA Training Program, Nitsihti confirmed the high-risk situation and made the necessary arrangements to ensure that Asmeret and her newborn could access the critical care they needed at Tesfamehret Community Hospital. Today, Asmeret’s precious baby is alive because Nitsihti and the hospital staff were able to quickly provide him with quality medical care. 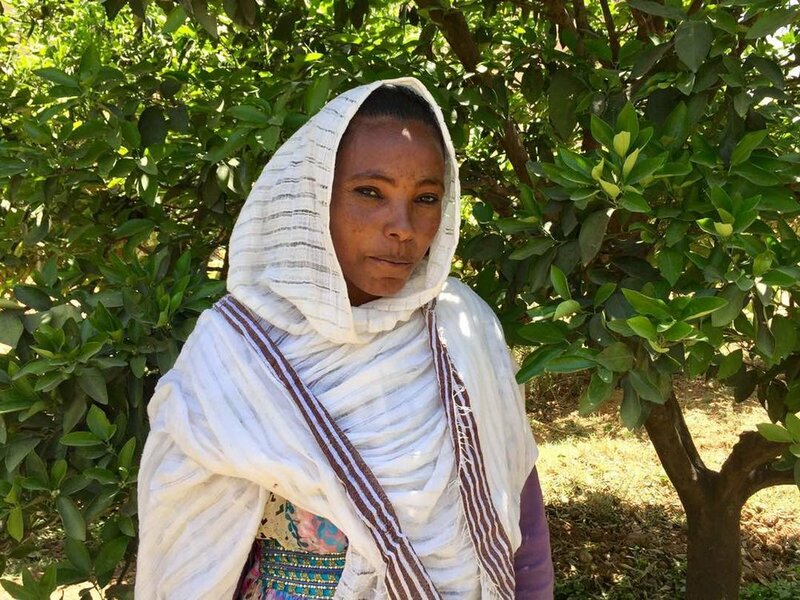 In February 2016, Zebib, a Maternal Health Agent working in Tekelabi village in rural Eritrea visited Nebyat, a 24-year-old expectant mother with severe edema, a sign of a serious gestational complication. After speaking with Nebyat, Zebib learned that Nebyat had not sought medical attention. 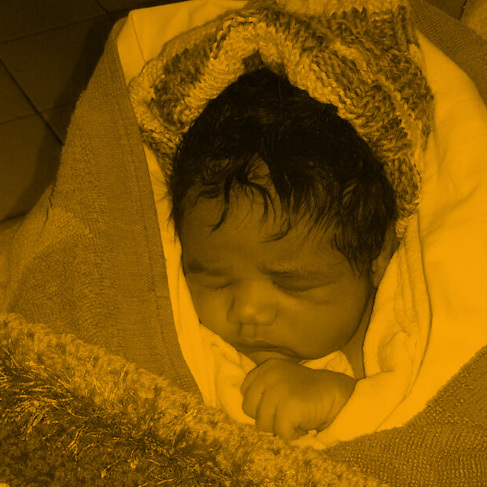 Zebib accompanied Nebyat to the hospital where she was diagnosed with pre-eclampsia and received medical care. Nebyat later safely birthed her baby girl. Had Zebib not intervened, Nebyat and her child would have faced irreversible and potentially life-threatening medical issues, as pre-eclampsia is a leading contributor to maternal mortality globally.